Several ADP staff members teach at senior undergraduate levels or in Honours courses, supporting students to make their way into postgraduate studies. 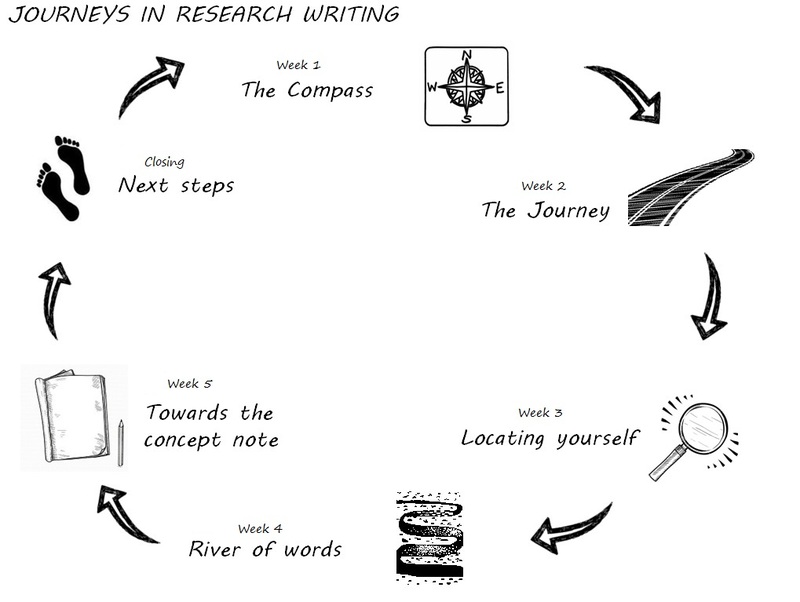 For more information about these courses and other research writing resources visit the Research Writing Pathways platform. The Language Development Group offers an academic literacies module in the Higher Education Studies Postgraduate Diploma and Masters programme convened by CILT. Several ADP academics supervise postgraduate students in their home disciplines or in educational research. Apart from supporting undergraduate programmes, tutor training programmes go hand in hand with the vision to build capacity among postgraduate students and groom possible future academics.